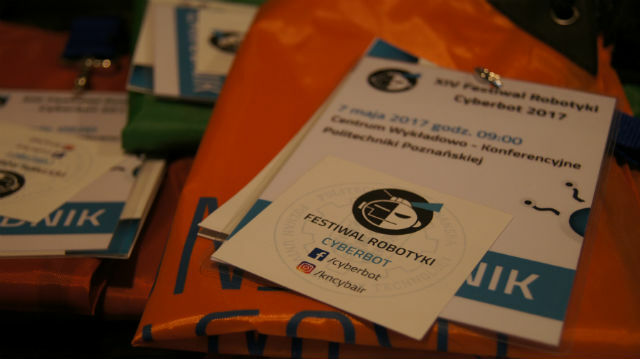 On 07 May 2017, the Lecture Centre of Poznan University of Technology became the venue for the 14th edition of the Cyberbot robotics festival. 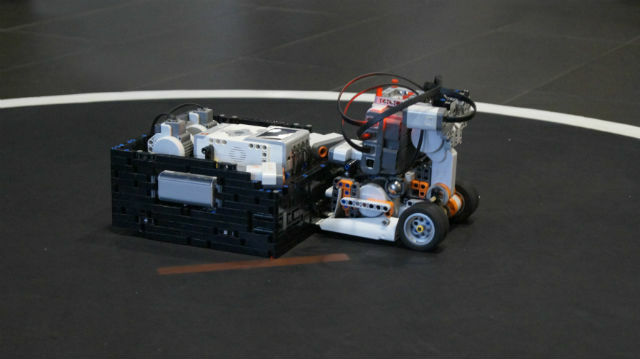 The constructors could present their robots in seven categories, among which the freestyle category was by far the most popular. 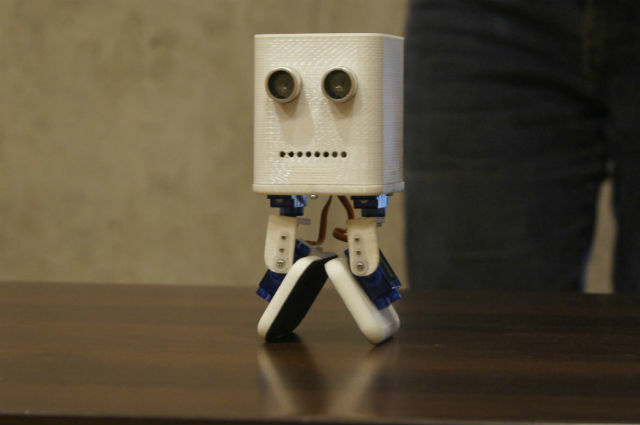 The visitors had the chance of viewing stands related to the robotics industry, as well as taking part in interesting presentations. 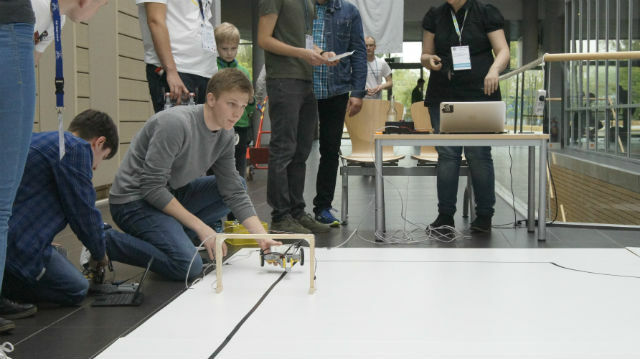 There were also special attractions for the youngest visitors, who could learn how to build a robot from LEGO Mindstorms blocks. 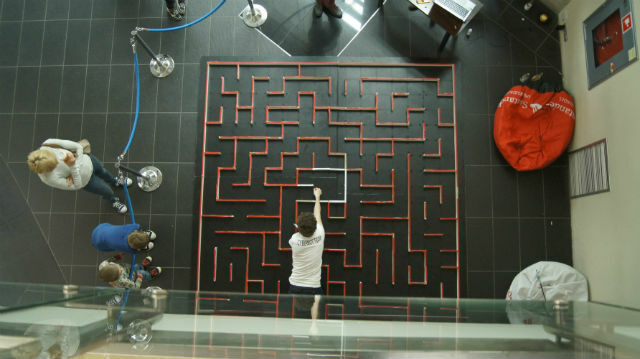 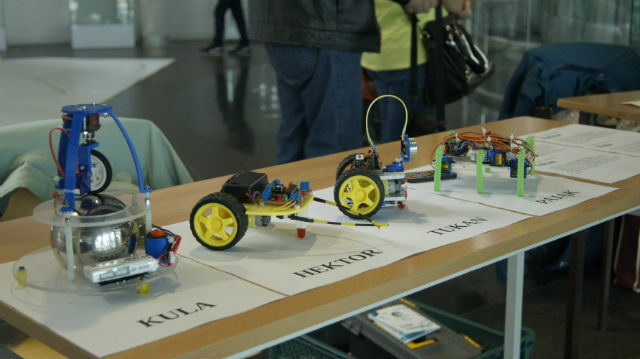 The organizers wanted to stimulate the imagination of the young engineers, and to open them to robotics. 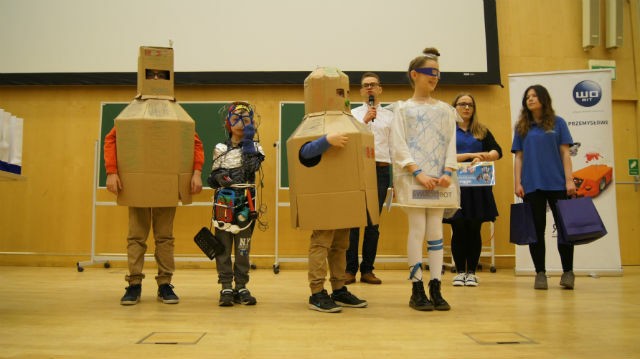 We would like to congratulate all the participants of the Cyberbot 2017 competition!